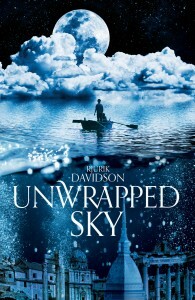 More celebrations for Supernova member Rjurik Davidson, whose debut fantasy novel Unwrapped Sky finally got its Melbourne launch last night at Readings bookshop in Carlton. 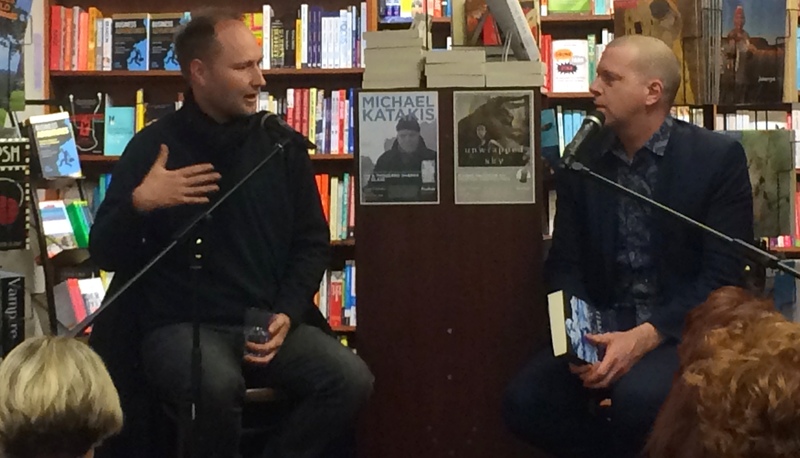 The novel came out globally in April this year, but since Rjurik was based in Europe at the time, the occasion was not suitably marked by family, friends and fans here in Australia. BANG THE DRUM! The book was relaunched by Jeff Sparrow, editor of literary journal Overland, who interviewed Rjurik about themes of politics and revolution in fantasy (which, unsurprisingly, are the themes of Rjurik’s trilogy). Caeli-Amur: an ancient city perched on white cliffs overlooking the sea; a city ruled by three Houses, fighting internecine wars; a city which harbours ancient technology and hidden mysteries. But things are changing in Caeli-Amur. Ancient minotaurs arrive for the traditional Festival of the Sun. The slightly built New-Men bring their technology from their homeland. Wastelanders stream into the city hideously changed by the chemical streams to the north. Strikes break out in the factory district. In a hideout beneath the city, a small group of seditionists debate ways to overthrow the Houses. How can they rouse the citizens of the city? Should they begin a campaign of terror? Is there a way to uncover the thaumaturgical knowledge that the Houses guard so jealously? As the Houses scramble to maintain their rule, it becomes clear that things will change forever in Caeli-Amur. 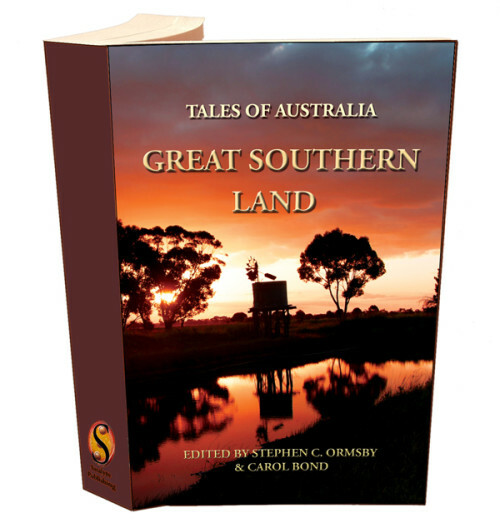 The book has been getting fantastic reviews since its April launch. Congratulations, Rjurik! The second book in the series, called The Stars Askew is due out sometime in 2015. The Washington Science Fiction Association has announced the finalists for its Small Press Award for Short Fiction, and we’re away of three Aussies on the list of eight: DK Mok for ‘Morning Star’ in One Small Step by FableCroft, and Sean McMullen and SuperNovarian David McDonald for stories in Tales of Australia: Great Southern Land, by Satalyte Publishing. Winners are to be announced next month. Read the full list here.